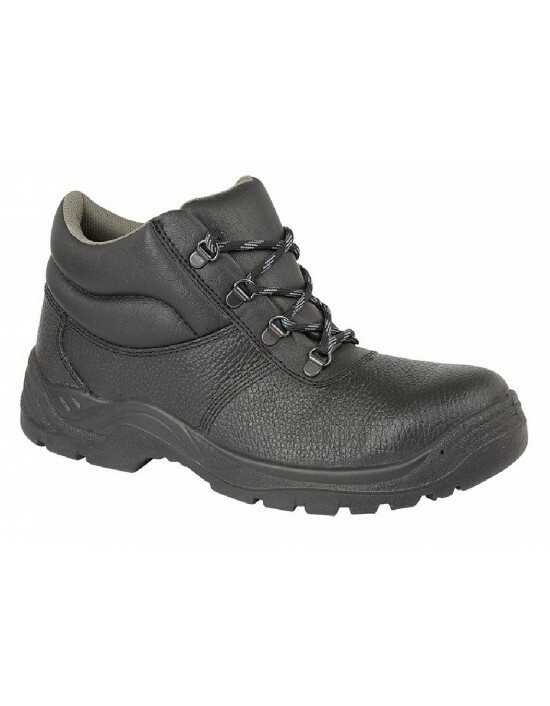 Grafters, Leather,Safety Toe Cap & Steel Midsole. FREE Delivery! Grafters, Leather. 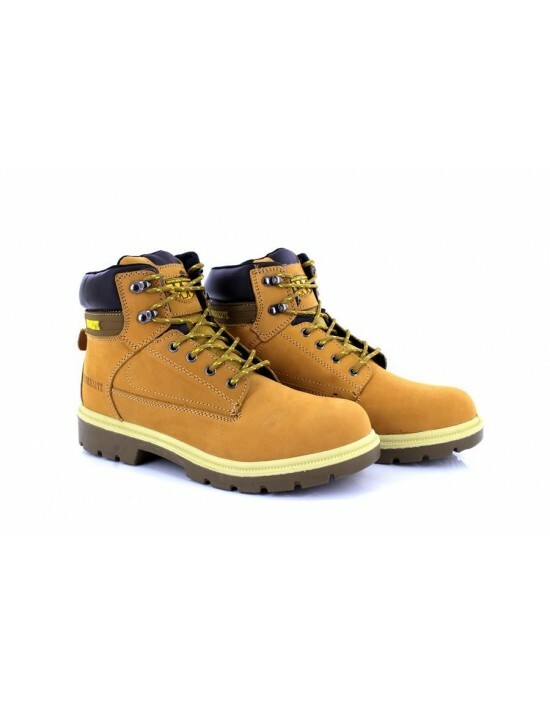 Safety Toe Cap & Steel Midsole.FREE Delivery! Padded Collar D-Ring Safety Chukka BootSafety Toe CapPU Injected SoleGrafters. FREE Delivery! Grafters. Black Padded Leather. Work Boots. FREE Delivery! Feel the responsive Power of Comfort with Ease foam technology. 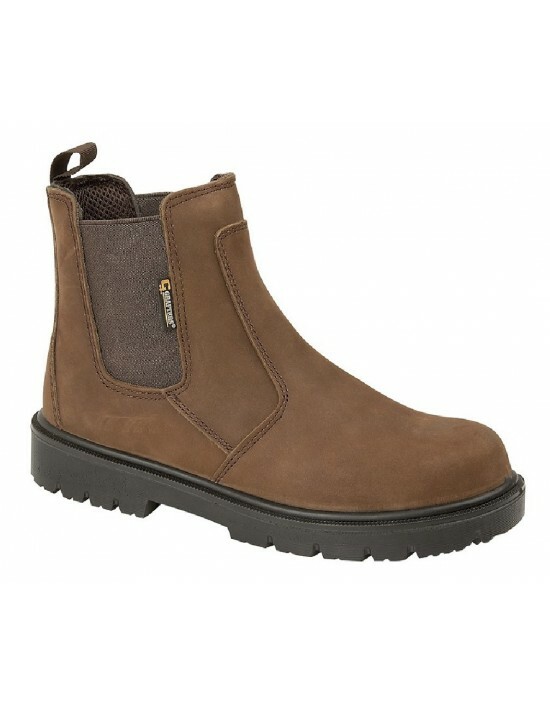 You can go all day without pressing pause with these Caterpillar Lightweight Industrial Pull On Safety Boots! With a Steel toe cap be rest assured you will be protected!FREE Delivery! Mens Timberland Pro Black Euro Hiker 2G Steel Toe Safety Boots.FREE Delivery!